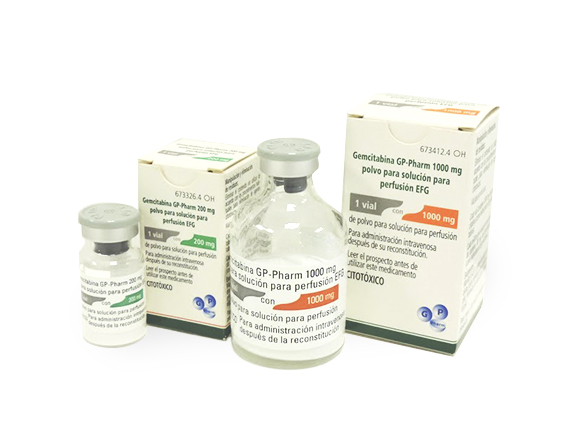 Gemcitabine is a nucleoside analogue used in the treatment of lung, pancreas and metastatic breast cancer. It is available as a liophilized powder in three different presentation, i.e. 200 mg, 1000 mg and 2000 mg.